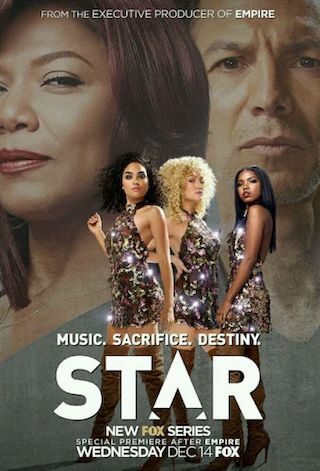 Star is an American 60 minute scripted music television series, which kicked off on December 14, 2016, on FOX and is broadcast every Wednesday at 21:00. The show is currently in its 3th season. FOX is yet to announce the renewal of Star for Season 4 as well as its cancelation. Sign up to track down the show's status and its release date. The ASAs finally arrive and Take 3 fights Amber Drake for the top spot. Alex prepares for her wedding, but someone from her past returns to wreak havoc on her big day. Meanwhile, Star finally makes a decision about Davis, Carlotta continues to mend things with Rashad and the season ends with a bang.